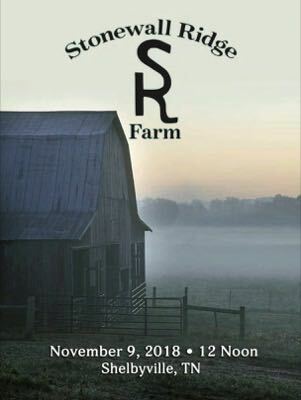 We are a registered Black Angus seed stock producer located in Middle Tennessee. We operate under the principles of excellence, balance and integrity. We strive to apply these principles in our treatment of the animals, how we breed our cattle, our soil management and in the way we interact with our employees, customers and suppliers.